When you think of hedging plants most people will overlook lavender as a suitable candidate. However with its fragrant, crisp foliage and ornamental flowers lavender is ideal for both formal and informal hedges although formal hedges will require more clipping to keep in shape, which will also prevent flowering. Note 1. Lavandula angustifolia, spica and officinalis are all pseudonyms for the same plant commonly known as Old English lavender'. Note 2. Be aware that Lavenders spica 'Hidcote' and nana atropurpurea are also the same plant. 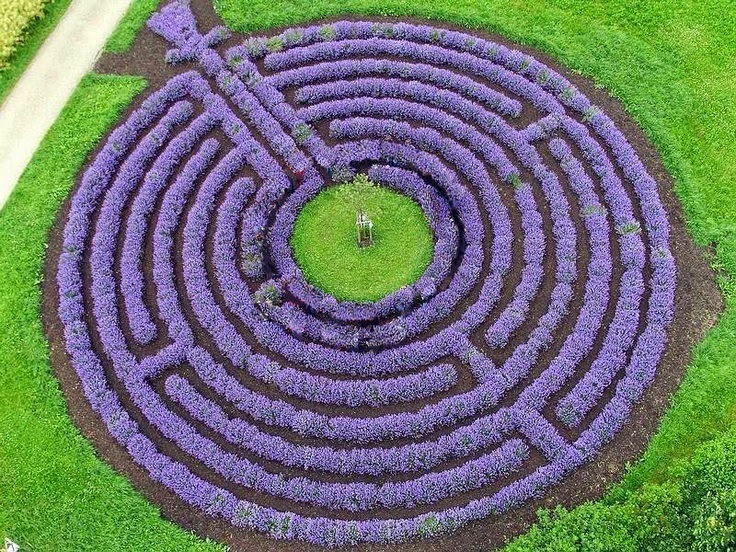 Lavender hedges are best planted between April and May as the soil is warming up. They will thrive in any ordinary, well-drained soil in a sunny position. Set your plants 9-12 inches apart, or 19 inches apart for larger cultivars. They are even happy to grow in poor, chalky or alkaline soils. 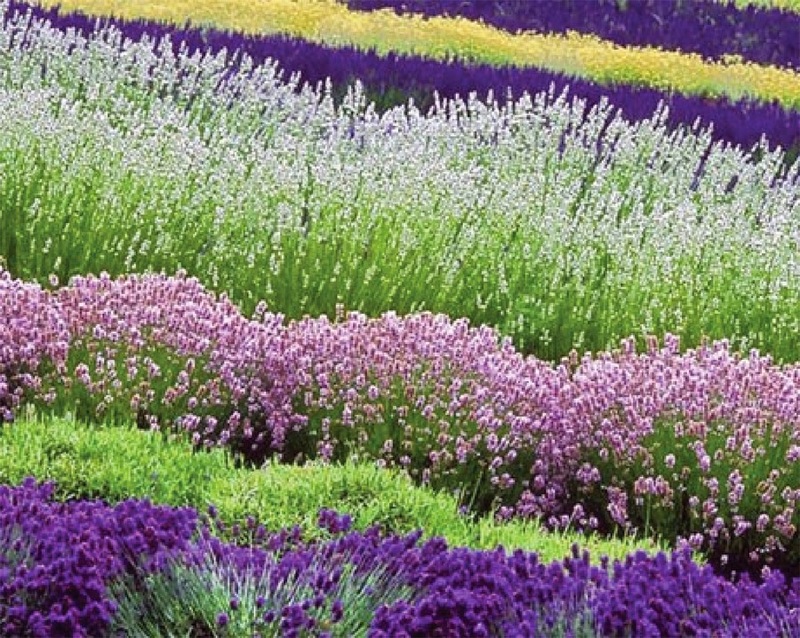 On heavier soils lavender can be fairly short-lived and become woody at the base. To prolong the life of your lavender on heavy soils, dig in plenty of organic matter and gravel to improve the drainage. 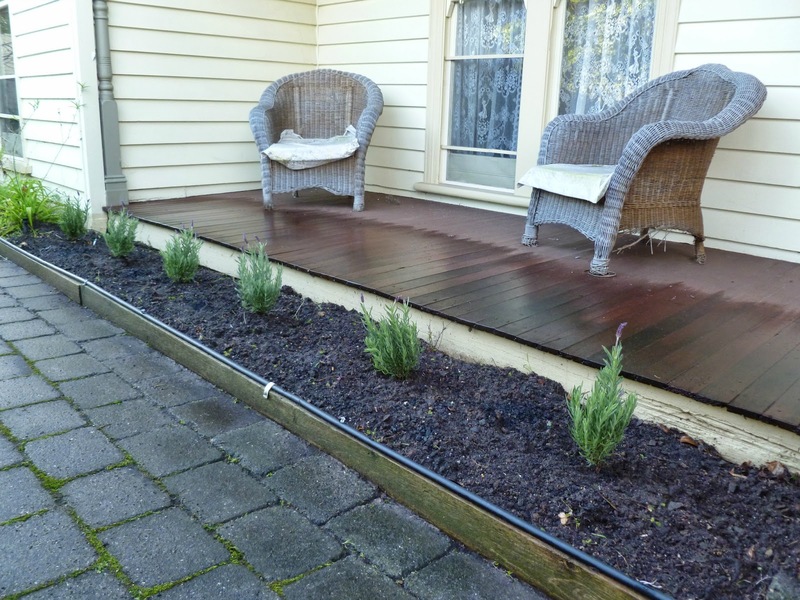 Whatever your soil type plant your lavender hedge on a ridge to keep the base of the plants out of wet soil. Prune new hedges to remove any dead flowering stems and lightly trim the plants to shape over the summer. Established hedges should be clipped to shape during March or April. Lavender hedges are relatively pest and disease free although you can be prone to cuckoo spit in the spring.